She’s also had a nonexistent social life since her best friend moved to Vegas. Armed with a new set of resolutions, the promise of a hot date, and her adoptive parents out of town, Cassandra agrees an overnight road trip to Las Vegas to celebrate her birthday is the perfect way to ring in the New Year. After all, it's Vegas, the city where secrets are meant to stay hidden. Little does Cassandra know the secrets of her own past are buried there, as well. 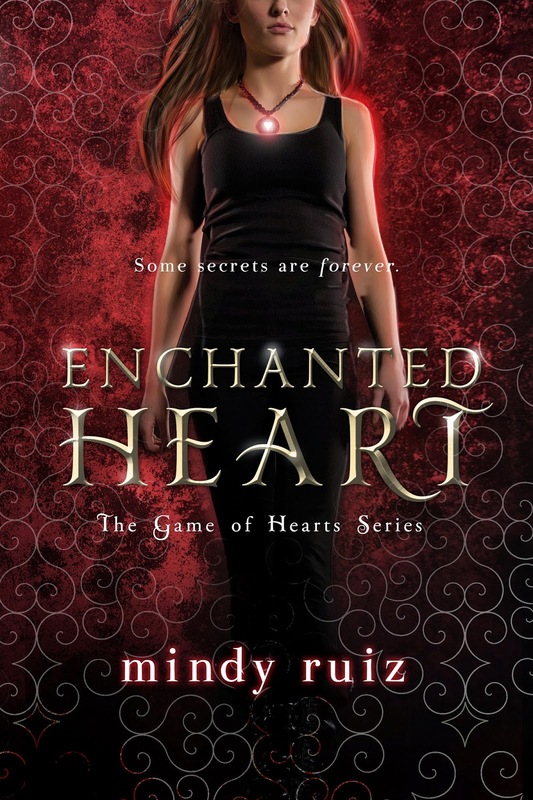 Source: Info in the About Enchanted Heart was from the press kit from the publicity team. Which Vegas House Suits you?